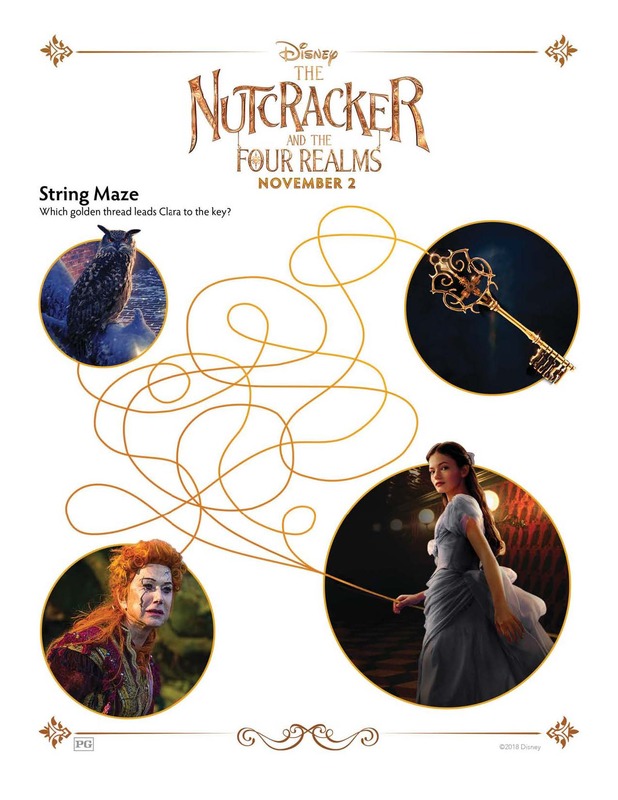 Are you looking for activity sheets to go with Disney’s magical new movie, The Nutcracker and the Four Realms? If so, you are in the right place! Featured today on Theresa’s Reviews, you can download free printable activity sheets! 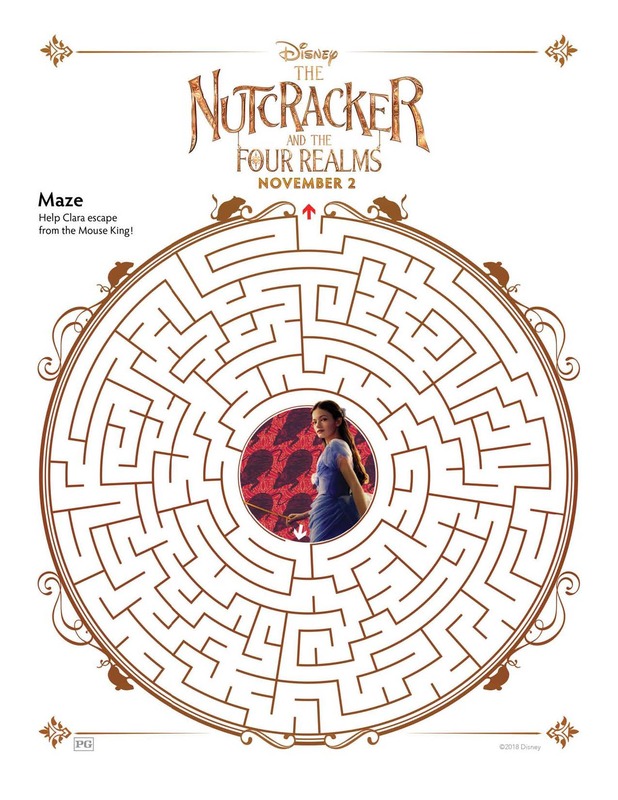 From coloring sheets to bookmarks and mazes, these fun and entertaining sheets can help you celebrate the movie’s release. Click each link to download and print the activity sheet. Check out the awesome movie trailer below, and to check out all the latest news as it’s released, follow Disney’s Nutcracker on Instagram. For more Disney movie insider tips and activity sheets, make sure to follow Theresa’s Reviews on Facebook, Twitter, Instagram, Pinterest, and YouTube. You can also check out Disney Reveals Its 2018 Holiday Feature Film. 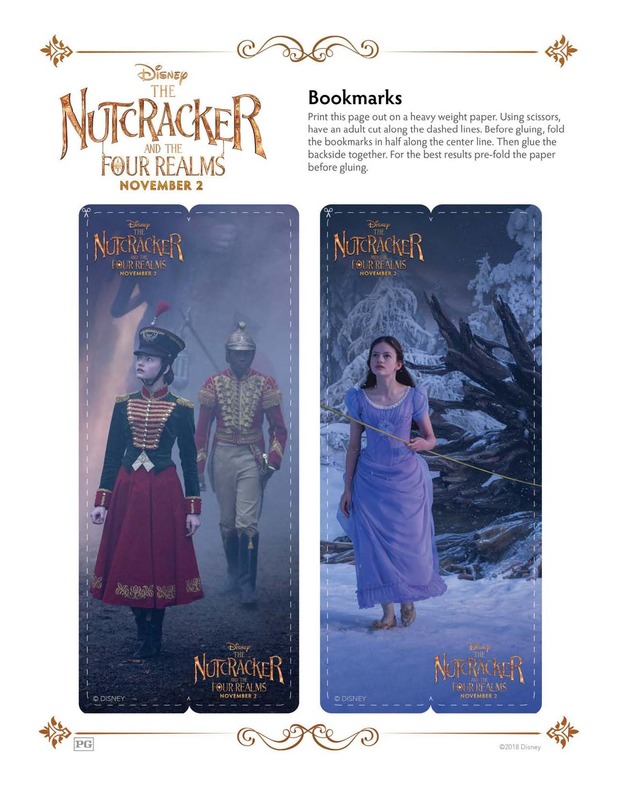 At the Disney Store, Theresa’s Reviews spotted the cutest Nutcracker Leotard and Headband Set inspired by The Nutcracker and the Four Realms. Are you adding the latest of Disney’s Nutcracker dress-up clothes to your shopping cart as it’s released?